January 27th in Theme Lists by Wordpress Jedi . 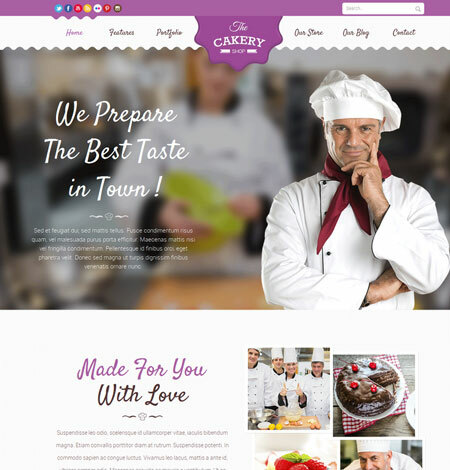 April 20th in WordPress Themes by Wordpress Jedi . In this day and age, plenty of people are making a living from sharing their skills and creations with the world. If are you passionate about pottery and ceramics, you may want to share your skills with others and even sell your work online. 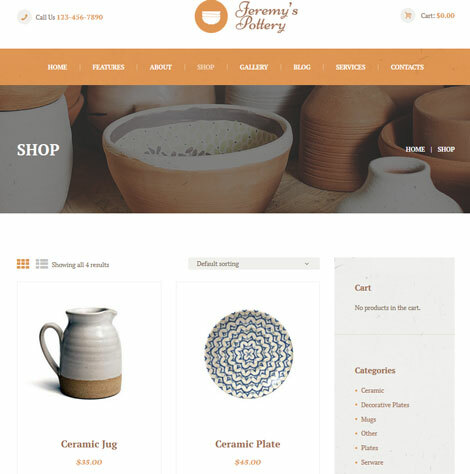 The Pottery theme is a WooCommerce template with a responsive, Retina ready design that lets you do just that. It has boxed and wide page layouts and lets you customize it easily thanks to Visual Composer integration. December 13th in Theme Lists, WordPress Themes by Wordpress Jedi . 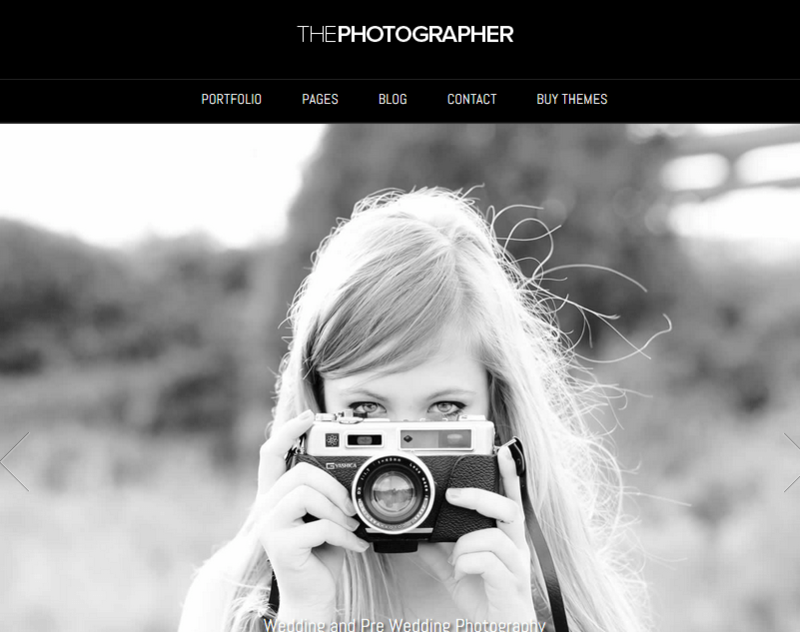 JPhotolio is a responsive wedding photography theme with support for videos and music. 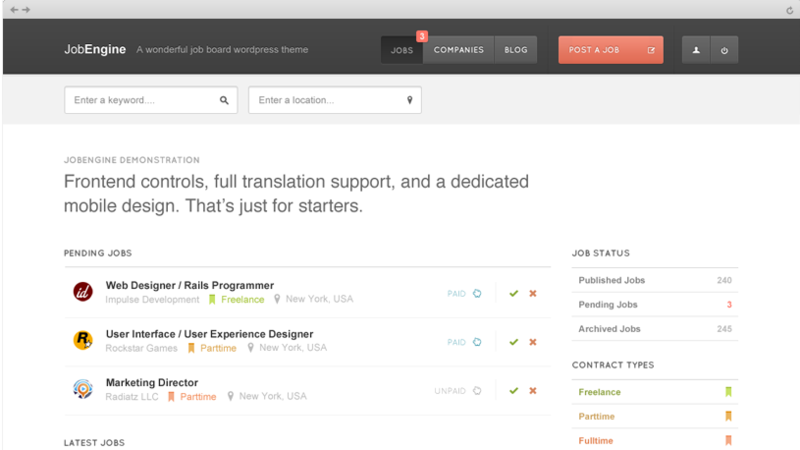 It offers 90+ style & color options, 500+ Google font options, and translation support. It is touch-friendly. November 28th in WordPress Themes by Wordpress Jedi . Online dating businesses have been around for years. There was a time when people felt uncomfortable using these sites to find a date. Those days are long gone. We have seen all kinds of niche dating sites in the past couple of yours (e.g. Christian, Geek, Vegan dating sites). You could always build your own dating site as long as you have a way to differentiate your business in this saturated market. 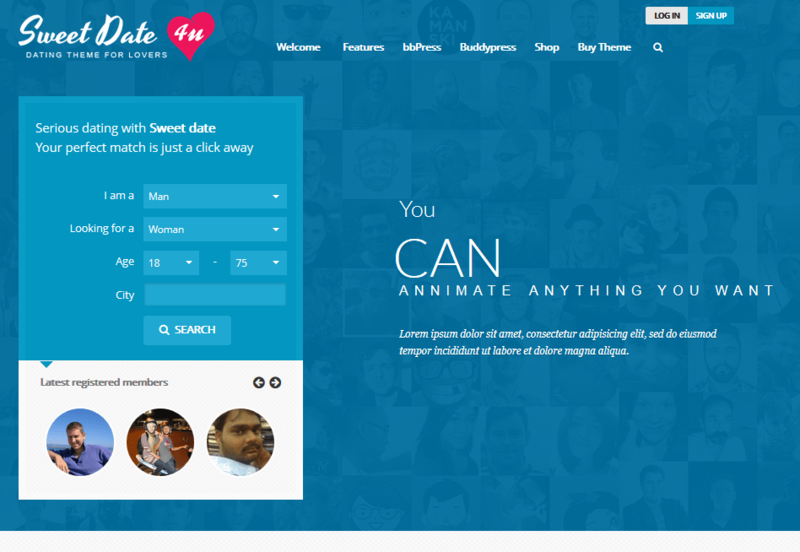 Sweet Date for WordPress can help.